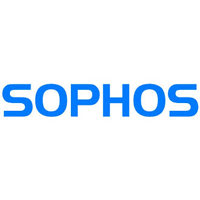 Sophos Group plc (LON: SOPH), a leading provider of cloud enabled enduser and network security solutions, today issues its trading update for the nine-months and third-quarter ended 31 December 2018. The results for FY18 have been restated for the adoption of IFRS 15 “Revenue from contracts with customers”. The restatement is consistent with the expected impact disclosed in the Annual Report and Accounts for the year-ended 31 March 2018. The Sophos Group is a leading global provider of cloud-enabled enduser and network security solutions, offering organisations end-to-end protection against known and unknown IT security threats through products that are easy to install, configure, update and maintain. For further information please visit: www.sophos.com. 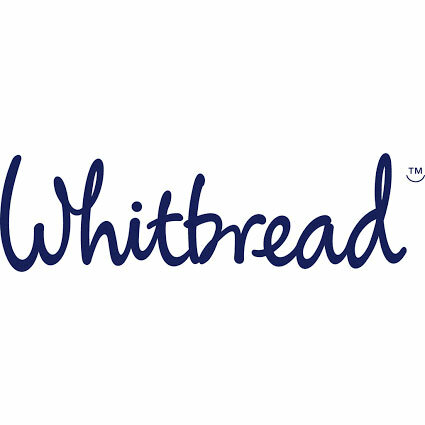 The Group has over 30 years of experience in enterprise security and has built a portfolio of products that protects 327,000 organisations and over 100 million endusers in 150 countries, across a variety of industries. Click SOPH for the full archive.